I love this tinted sunscreen. 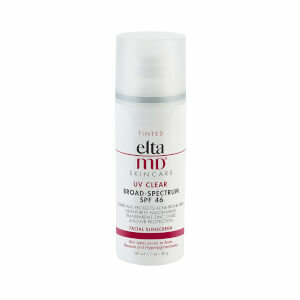 It is so lightweight, evens out my skin tone, and helps prevent breakouts. 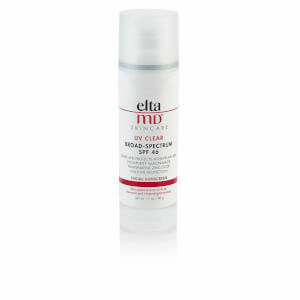 I've been using the regular Elta MD sunscreen for a long time and recently decided to try the tinted version. I love this as much as the non-tinted sunscreen. It's non-greasy and a great moisturizer! If you haven't tried it, I highly recommend this exceptional product. I can't live without it! Finally a sunscreen for the face that does not feel like sunscreen. I have seen a lot of hype on this and after trying it i know why! I love it so much I used it as foundation the other day! Nice coverage!! I've been using this tinted moisturizer for a month now and it's great. The tint is the tiniest bit orange, but once you massage it in and blend it down your neck, it looks natural. It's easy to use because it's a moisturizer and SPF and tint all in one. It doesn't make my skin oily and it absorbs fairly quickly. I am going to San Diego this upcoming week and this will be what I use at the beach. Gret product. Not heavy. Has a nice tint. Great product. Not heavy. Has a nice tint! This is my new SPF product. No breakouts and a weekend at the beach without a sunburn. Glides on easily and just melds into the skin. The tint is nice too! Love this brand goes on smoothly with great protection. I really like this product. 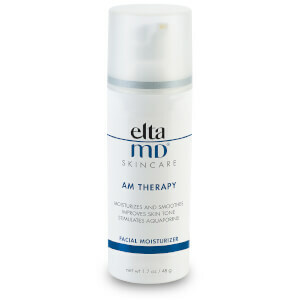 It doesn't feel heavy on my skin and it is also very moisturizing. 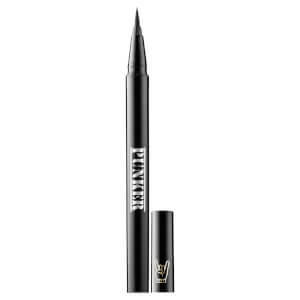 This is a great product when you don't want to wear makeup as it provides a little coverage. Don't expect a lot of color but it's a great facial sunscreen.